Southwest Prevention Services currently staff trained & licensed prevention specialists in all five counties, and have a personnel of 13 prevention employees. These staff are educated and qualified through local, state and national trainings, and provide consulting and education to community leaders, educators, public agencies and citizens. (See a full list of Services and Resources provided by Southwest Prevention). Logan is the Director of Prevention for the Southwest Behavioral Health Center and is a state and internationally Licensed Prevention Specialist. He started in prevention as the president of a college prevention club while attending Dixie State University, and has worked as a Program Supervisor in Youth Corrections. He has degrees in Criminal Justice, Sociology, and Social Research Methods and Theory. 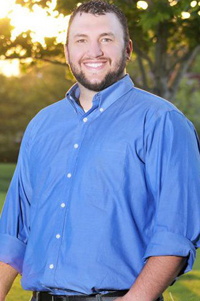 Logan is Chairman of the Utah Prevention Coalition Association and the Vice Chair of the Utah Prevention Network, and teaches sociology at Dixie State University. Logan has worked for the Southwest Behavioral Health Center since 2008, and absolutely loves his job and his colleagues! Teresa Willie is a Licensed Prevention Specialist and oversee’s all community-prevention services for Washington County. She is the coordinator for the Washington County Prevention Coalition and facilitates Peer Education Groups in Secondary Schools in the county. Teresa is an advisor for HOPE Squads and Hope for Tomorrow groups in Washington County, and is a sought-after speaker on prevention topics (with expertise in many domains, including Media Literacy and Body Imaging). She has been a guest speaker at the U of U School on Drugs and Alcohol, Girls State, the Utah State Elks Convention, the Women’s Conference in Dixie and many other local events. She has served on the Drug Endangered Children’s coalition, Healthy Dixie, Communities for Decency and the Southern Utah Marriage Council. She has chaired many community events throughout Washington County and has been a frequent guest on several local radio shows. She is the recipient of the Douglas Fetzer Bates Legislative Advocacy Award and received the honorary Lifetime PTA membership award. Teresa is the proud mom of three amazing children. She believes that her family is her greatest accomplishment. Kaitlin is a Prevention Specialist for Washington County. She currently oversees Student Assistance Programs (PEP) for 3 local secondary schools, providing youth with life skills and coping skills. 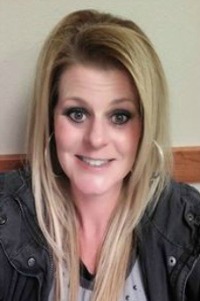 She is an advisor at Dixie Middle School for the Governing Youth Council (GYC), a service-learning youth group that coordinates drug free activities and promotes positive youth lifestyles. She also manages the Prevention Intern Program at Southwest Prevention. 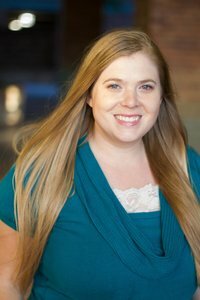 Kaitlin has a Bachelor’s of Science Degree in Integrated Studies with Emphasis in Criminal Justice and Psychology, from Dixie State University. She also works as a mentor in the CASA (Court Appointed Special Advocates) program with the Washington County Courts and enjoys being involved in her community. Sarah is a Prevention Specialist for Washington County. She currently oversees Student Assistance Programs (PEP) for 3 local secondary schools, providing youth with life skills and coping skills. 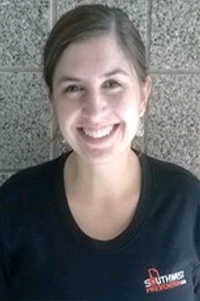 Sarah has a Bachelor’s of Science Degree in Psychology, from Southern Utah University. Heidi is a Prevention Specialist for Iron County. She currently facilitates thePEP (Personal Empowerment Program) for 3 local secondary schools, providing youth with life skills and coping skills. She has a degree in Family and Consumer Science Education from Southern Utah University and has been working with youth for the last 7 years. Heidi is also the coordinator of the Iron County Prevention Coalition, organizes the Iron County Community Family Night and serves on the Advisory Board for Iron County 4-H.
BreAnn is the Prevention Secretary for Iron County. 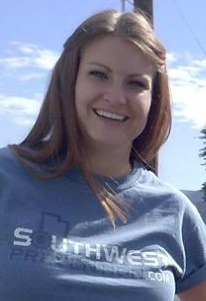 BreAnn has a bachelors degree in Psychology from Southern Utah University. 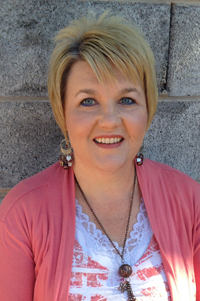 She helps coordinate the Iron County Community Family Night, Prime for Life and Parenting Wisely courses. 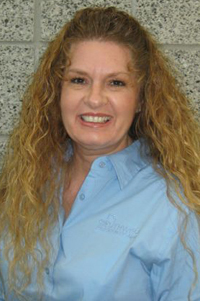 Ronda is the Prevention Specialist for Beaver County. Rhonda facilitates thePEP (Personal Empowerment Program), running peer education groups in schools in Beaver County. Rhonda created and is the coordinator of the Beaver County Prevention Coalition, where she helps plan and carry out biannual prescription drug take-back events for the county. She has worked for Southwest Prevention since 2001. Melissa is a certified and licensed Prevention Specialist through the Substance Abuse & Mental Health Administration (SAMHSA) and the Center for Substance Abuse Prevention (CSAP). She oversees drug and alcohol prevention in the community and schools. 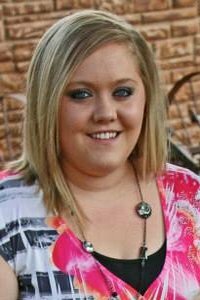 Melissa spends the majority of her time as the chair of the Panguitch Prevention Coalition and oversees Youth Coalition in Panguitch. As chair of the coalition, Melissa has coordinated many community events sponsored by the coalition such as Community Family Night/Town Hall Meetings on underage Drinking, Prescription Drug Take back Events, booths and floats at community events, health fairs, school assemblies and parades. Melissa has also written grants for the coalition and was recently the recipient of the Drug Free Communities grant, along with 3 other grants for underage Drinking and Suicide prevention. She also provides classroom and community presentations on Substance Abuse, teaches tobacco Cessation Classes, Prime for Life DUI Classes, QPR suicide prevention trainings, oversees Parenting Wisely courses and helps with Ponderosa Ranch Personal Empowerment Youth Program. 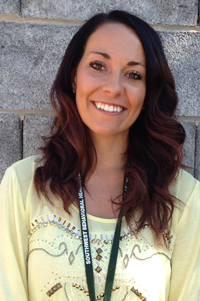 Melissa is the Vice Chair of the Utah Prevention Coalition Association (UPCA). She is also a member of the Local Interagency Council (LIC). 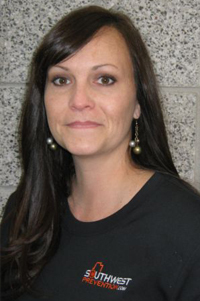 Melissa has worked for the Behavioral Health Center since 2004. 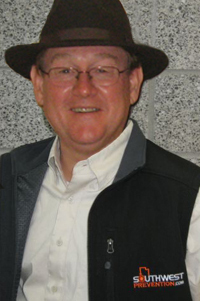 Allen is a Regional Director of Prevention for the Utah Division of Substance Abuse and Mental Health, assigned to the Southern Region of Utah. He has a degree in Psychology from Brigham Young University and is a Licensed Substance Abuse Counselor, Nationally Certified Clinical Supervisor, and internationally licensed Prevention Specialist. 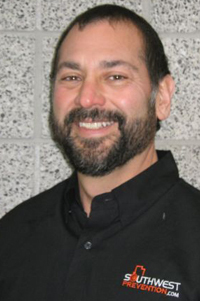 Allen has spent his entire career working in behavioral health treatment and prevention, and has been with Southwest Prevention for nearly 20 years.